Had Paul-Henri Rebut allowed himself a bit of lyricism, he could have said that 500,000 years after harnessing fire, man was "discovering" it for the second time. The fire that was lit on 9 November 1991 in Culham, UK, however, was of a different kind: it was a controlled thermonuclear fire confined in a magnetic cage and feeding on the fusion of deuterium and tritium nuclei. Rebut had been waiting for this moment for most of his adult life. He had designed the Joint European Torus (JET) in that perspective. Twenty years later to the day, the memory was still vivid and the emotion intact. "What happened at JET on 9 November 1991 made ITER possible," he confided in a telephone interview from his home in Paris. "Without it, I doubt there would be any significant fusion research today." 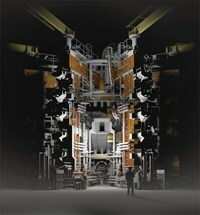 In 1991, JET had been producing deuterium-only plasmas for more than eight years and the installation's performance had progressively approached reactor conditions. 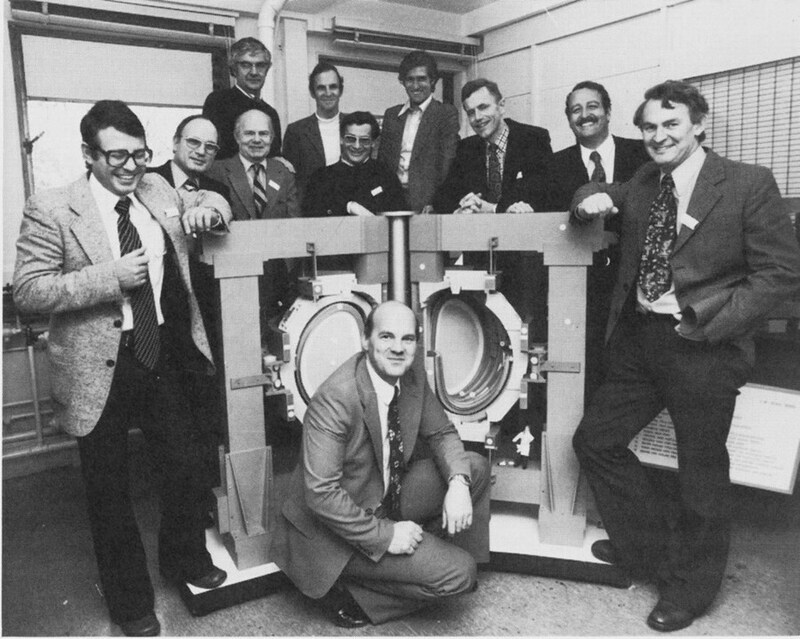 In conformity with the project's scientific program, it was time to begin feeding the machine with the actual fusion mix — deuterium and tritium. On that day twenty years ago, the proportion of tritium was deliberately kept low — no more than 10 to 20 percent, recalls Rebut; the "correct fuel" is an equal proportion of both elements. Still, as the pulse was shot, a peak fusion power of 1 MW was obtained for two seconds. 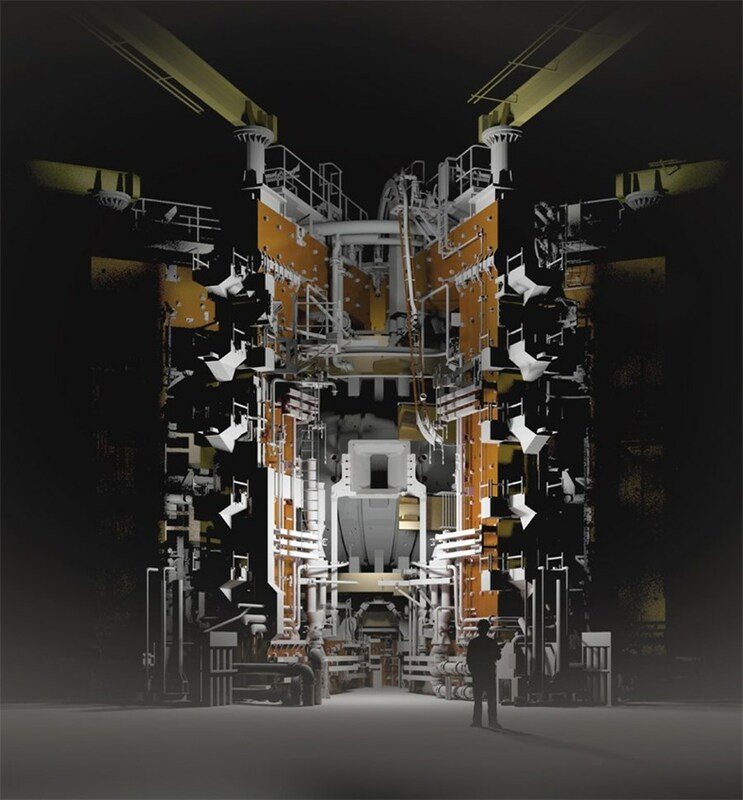 It was precisely 7:44 p.m. at Culham and controlled fusion power, which three generations of physicist had pursued, was at last becoming reality. 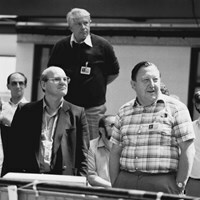 "I must say we took a serious risk that day," admits the former director of JET (1985-1992) and later of ITER (1992-1994). 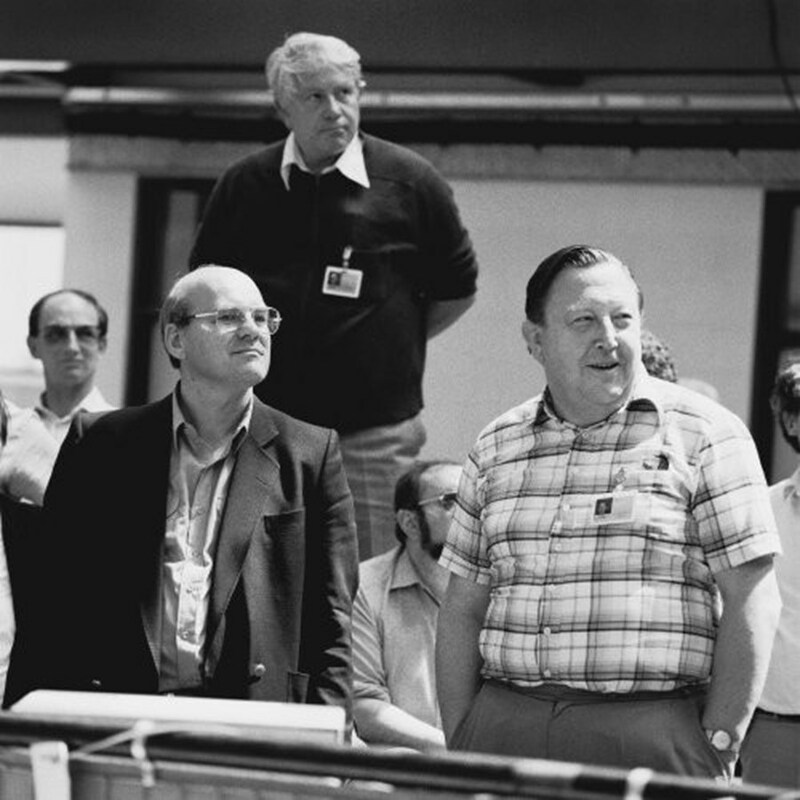 "The media had heard about our preparations for tritium operation and insisted on being present in the control room. It was a serious dilemma for me, because many things could have gone wrong. But I decided to accept their presence because the public, who pays for our research, is entitled to be informed. And the following day, every major newspaper in the world carried trumpeting headlines about the breakthrough that had occurred in JET." There were, of course, more important rewards than headlines, however large and enthusiastic. "By demonstrating that fusion was feasible" read the official press release, the European JET had "laid a firm foundation for the proposed experimental reactor ITER, which is planned to be carried out as a worldwide collaboration." Rebut, as always, was already one step ahead. "JET in itself was of no use," he explains, "if it didn't open the path for a new machine." Indeed, the ITER Project entered Engineering Design Activities the following year and Joint Work Sites were set up in three locations, San Diego (US), Garching (Germany) and Naka (Japan). From Culham, the thermonuclear torch passed to Princeton, New Jersey: on 9 December 1993 it was TFTR's turn to make headlines. Using a 50/50 mix of deuterium and tritium, the US tokamak achieved 6.2 MW of fusion power and crossed the symbolic 10 MW threshold at the end of the following year. In the "friendly competition" between the two tokamaks, the final goal was scored by JET in 1997 with a triple record-breaking achievement: 22 MJ of fusion energy in one pulse, 16 MW of peak fusion power, and a 65 percent ratio ("Q") of fusion power produced to total input power. As for Paul-Henri Rebut, the fusion adventure that he had joined in 1958 continues. 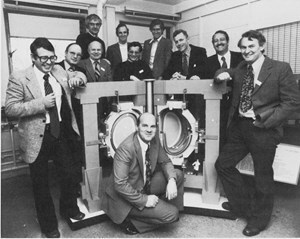 On leaving JET in 1992, he was appointed director of ITER, which he led until 1994. At age 76, his passion for fusion machines is undiminished. Always "a heretic" he is now dreaming of hybrid reactors that would combine the energy of fusion neutrons to the power of fission reactions.